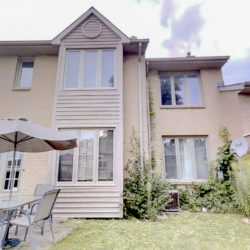 SOLD FIRM UNDER 2 WEEKS ! 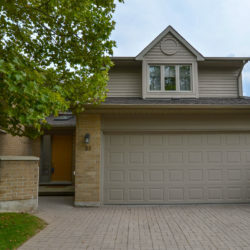 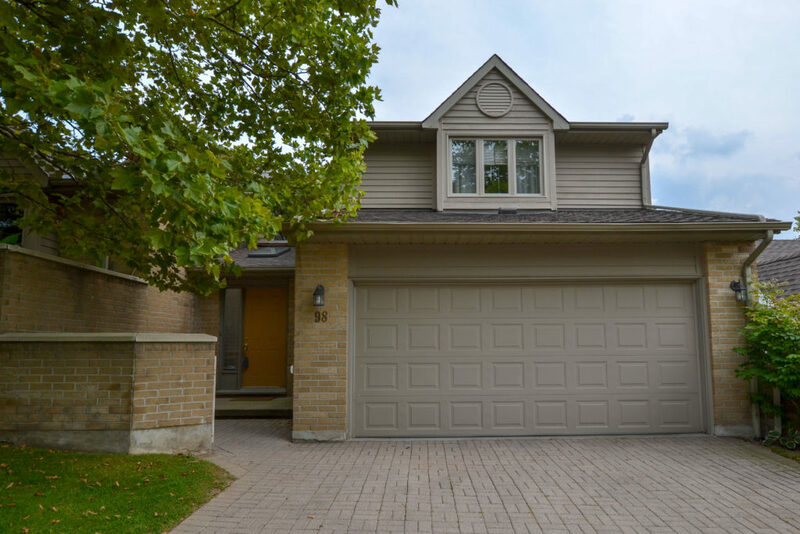 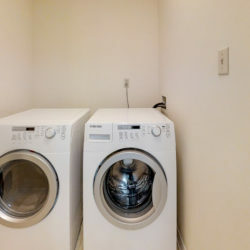 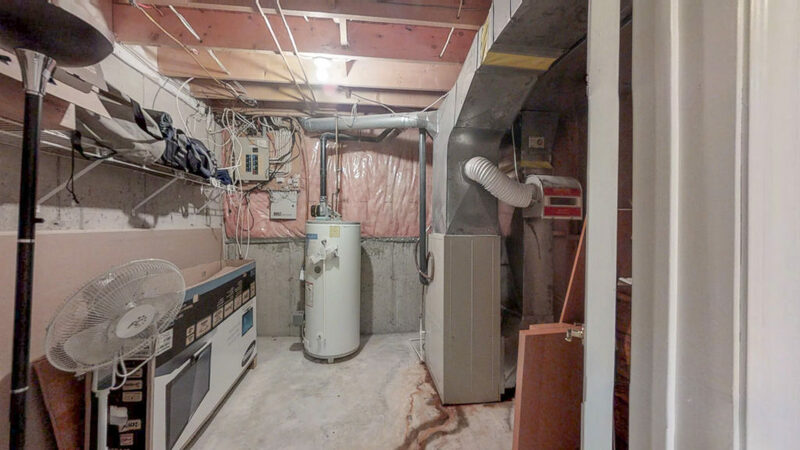 Drive right into your new home with double car garage and inside entry… ample parking in driveway and garage and steps to Western University & University Hospital. 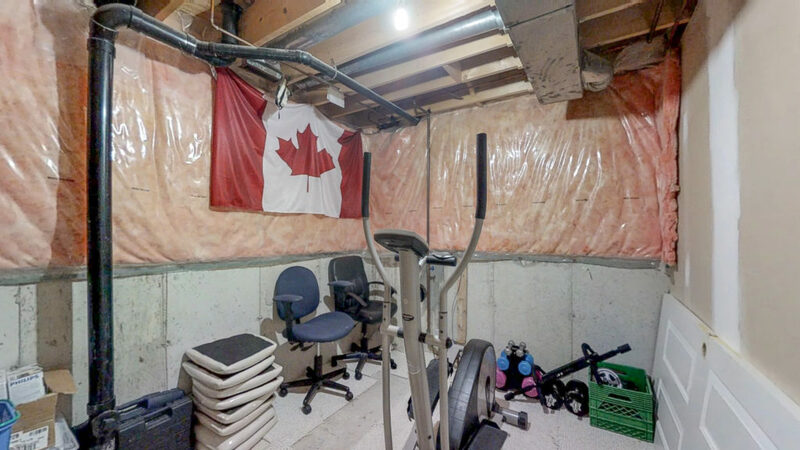 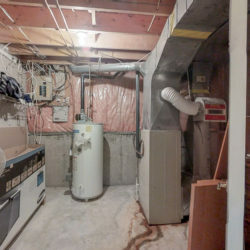 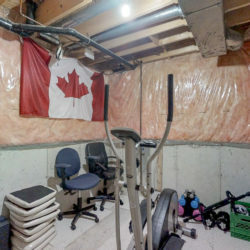 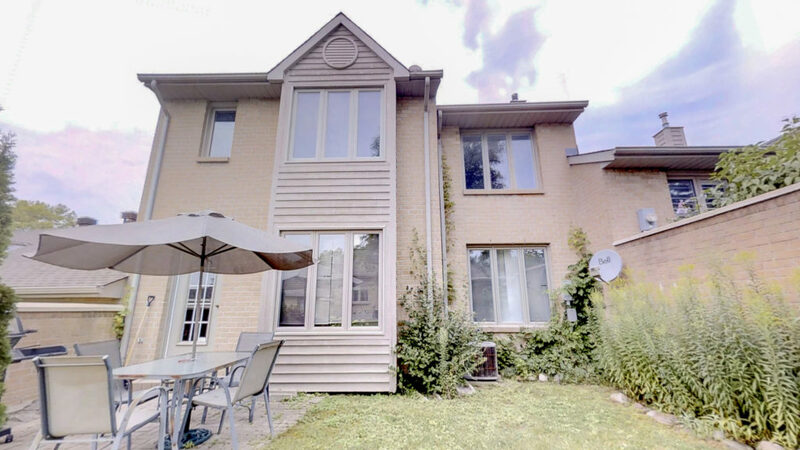 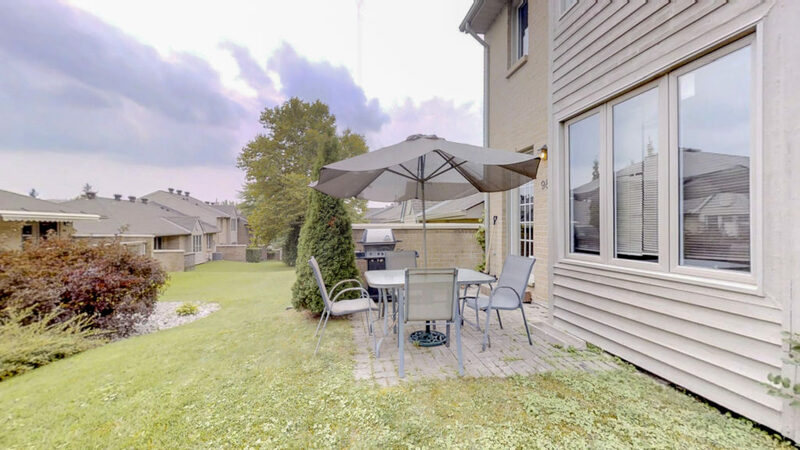 Popular location near Masonville mall and home has a semi-private front yard and backyard which is rare in condos. 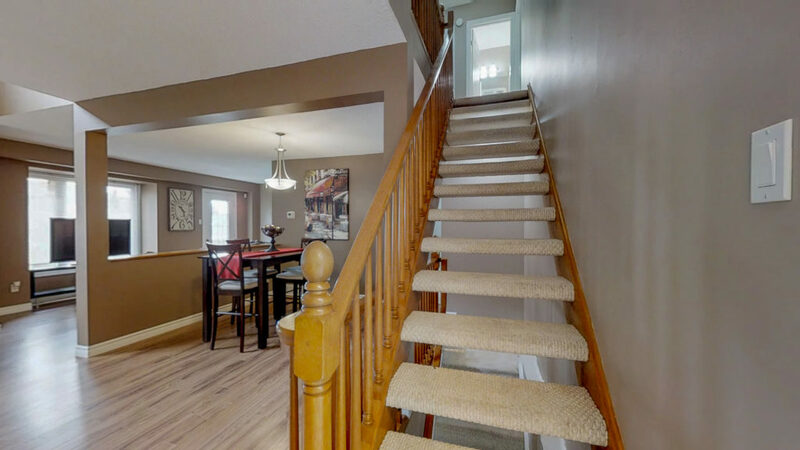 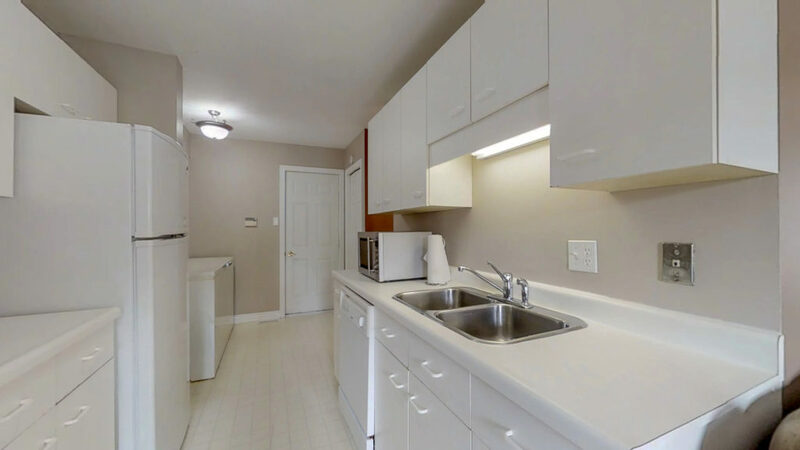 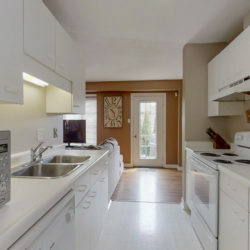 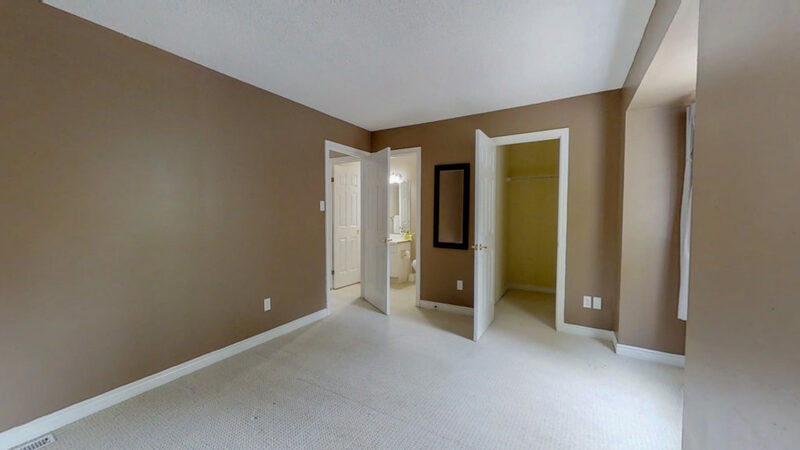 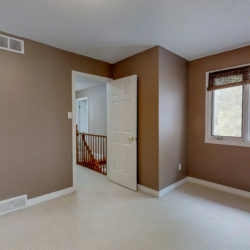 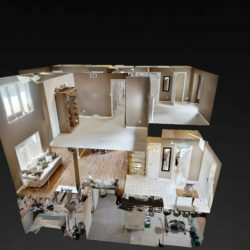 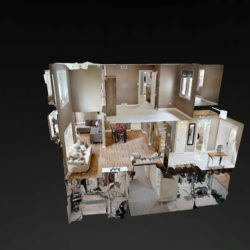 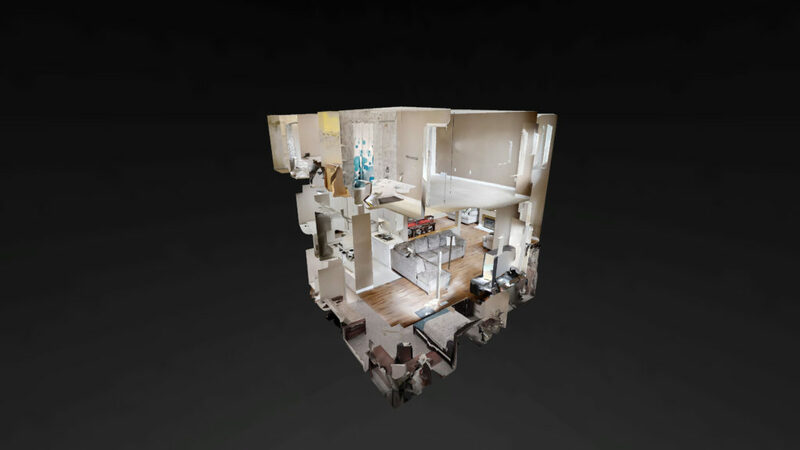 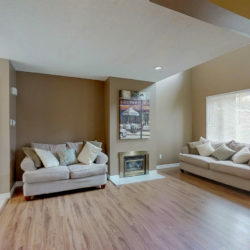 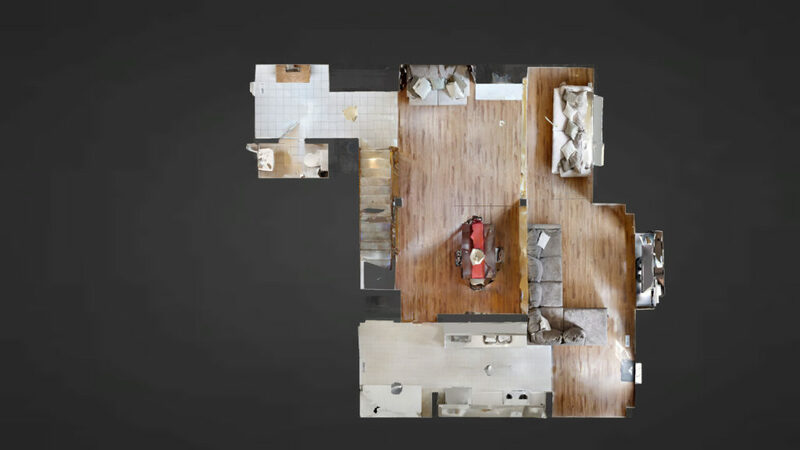 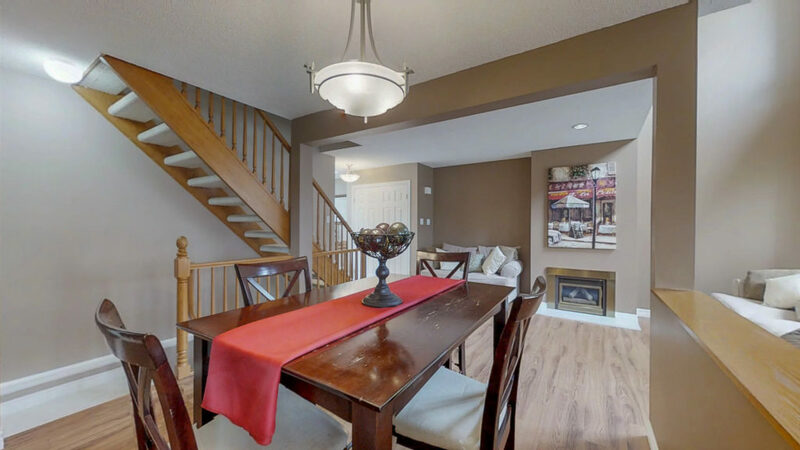 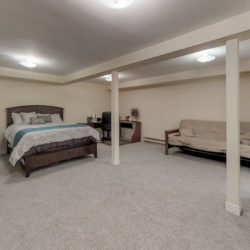 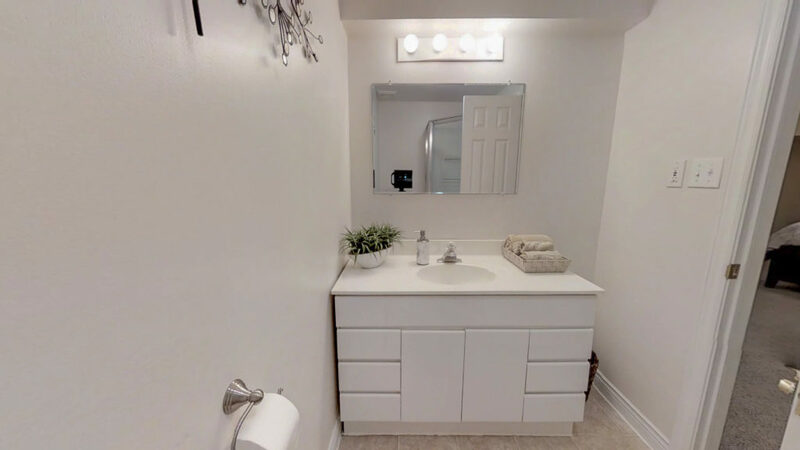 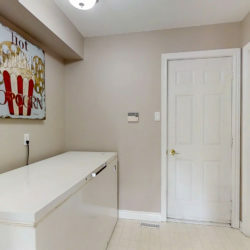 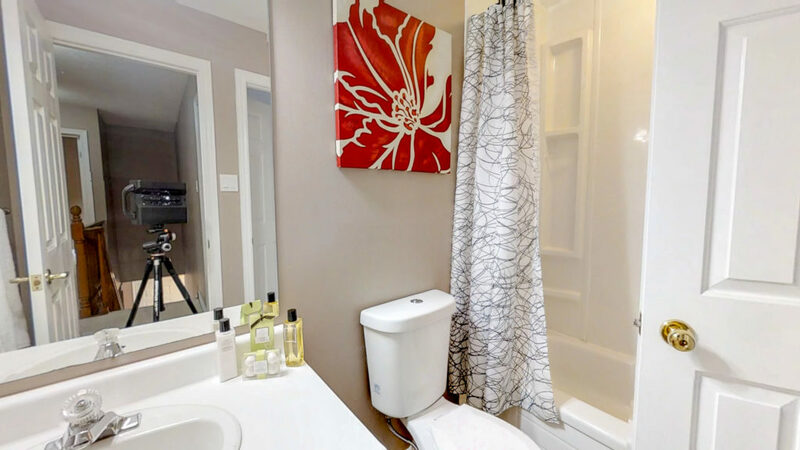 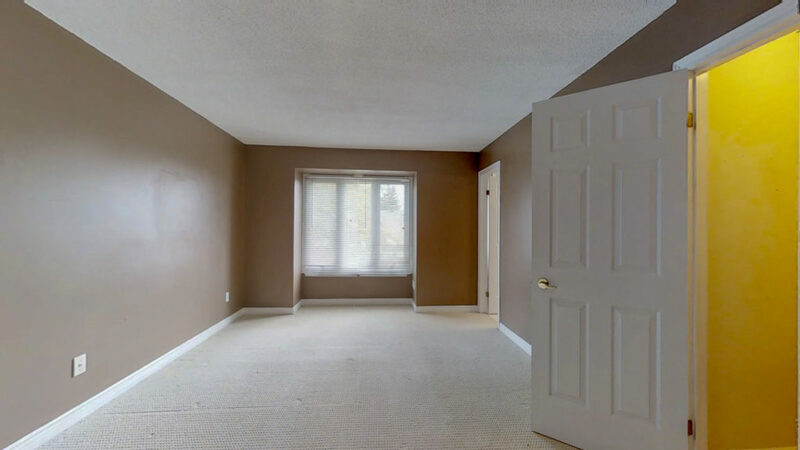 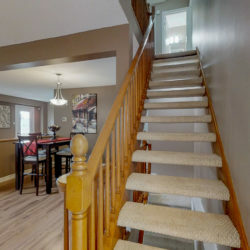 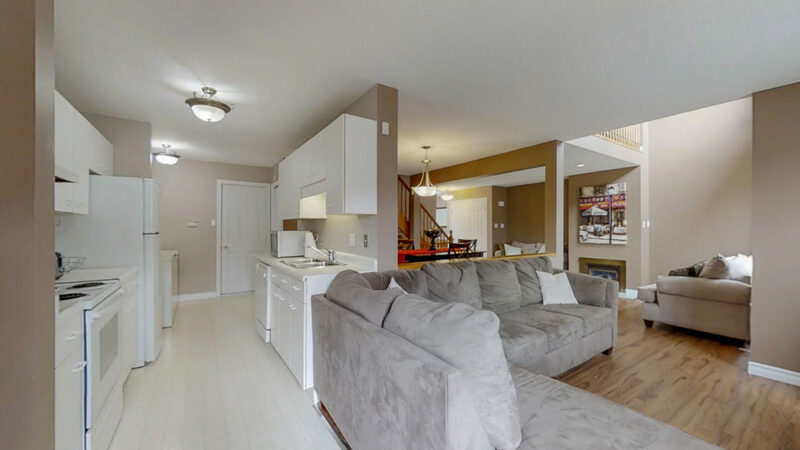 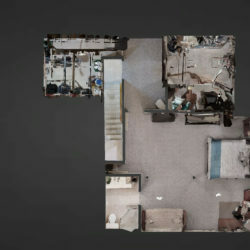 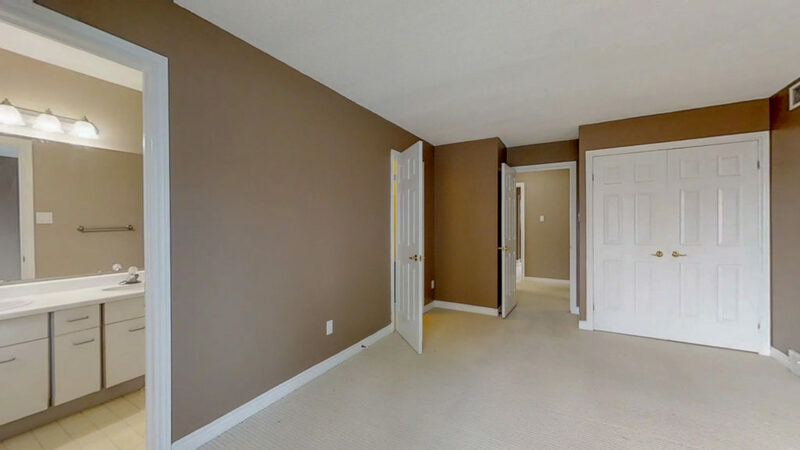 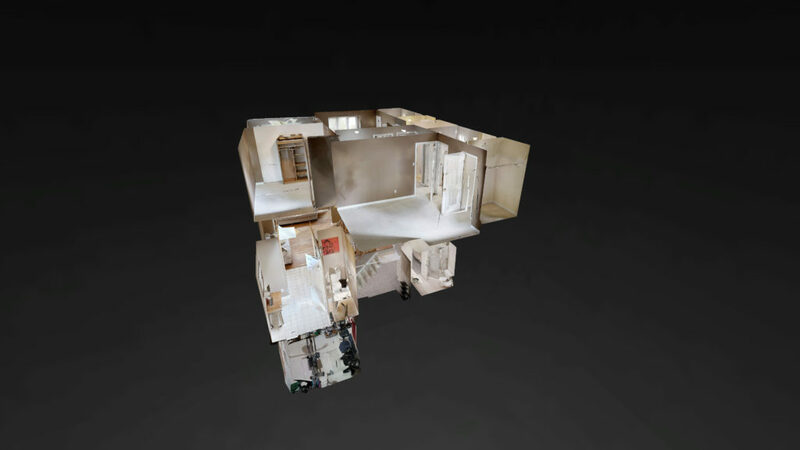 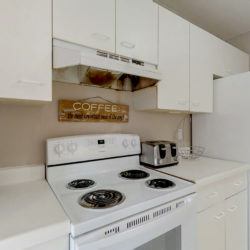 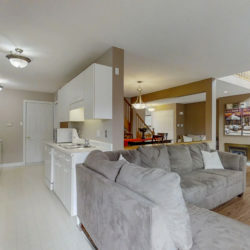 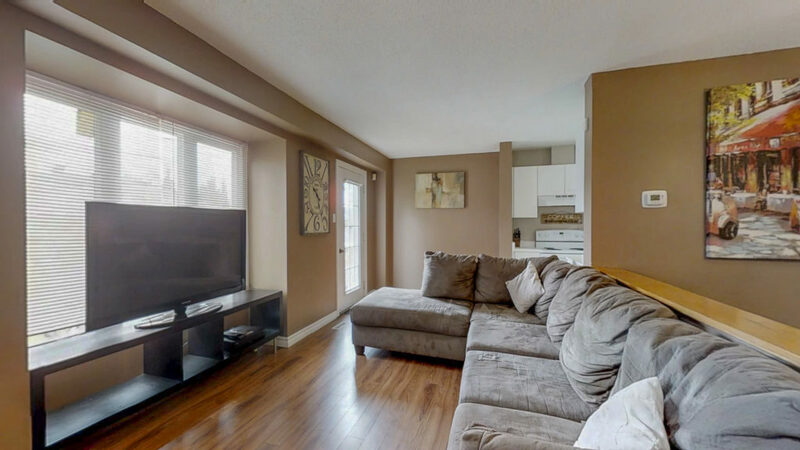 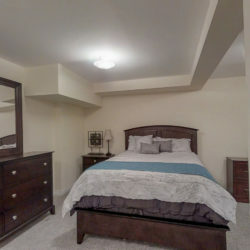 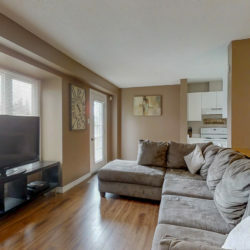 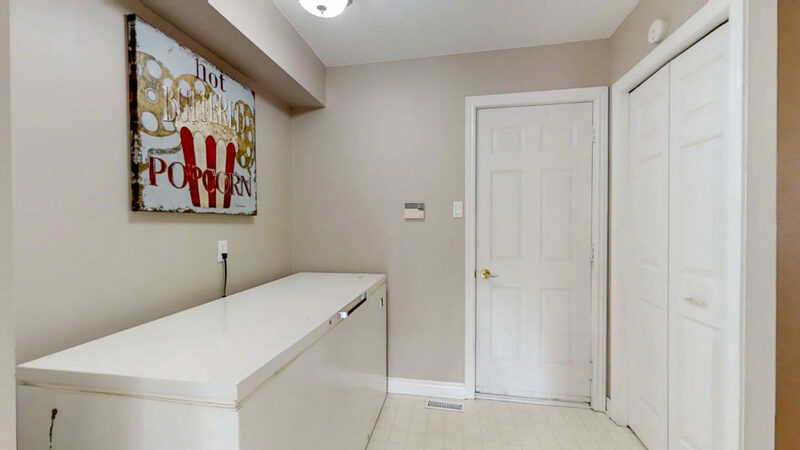 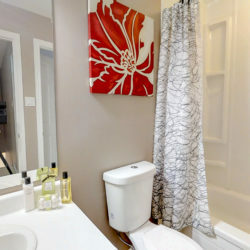 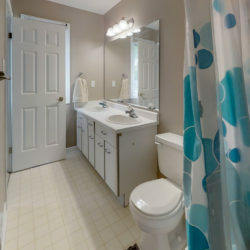 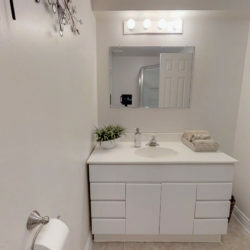 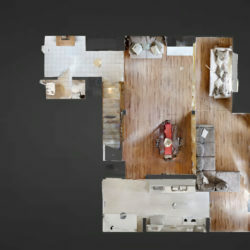 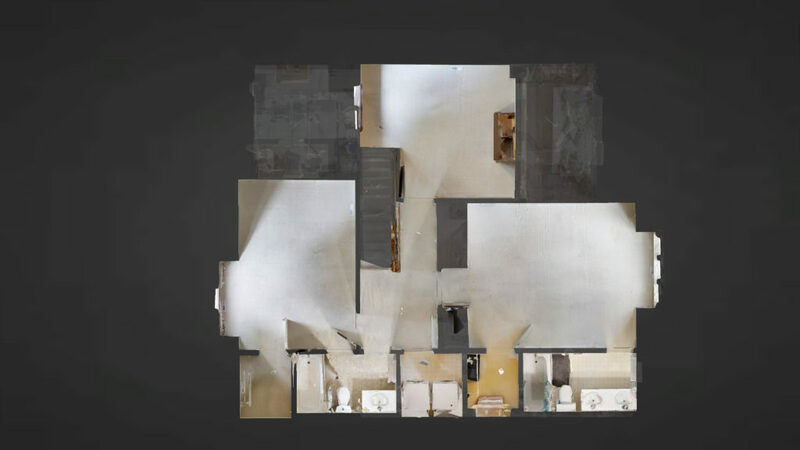 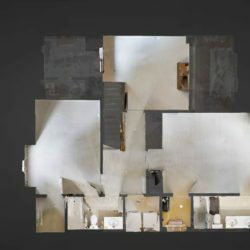 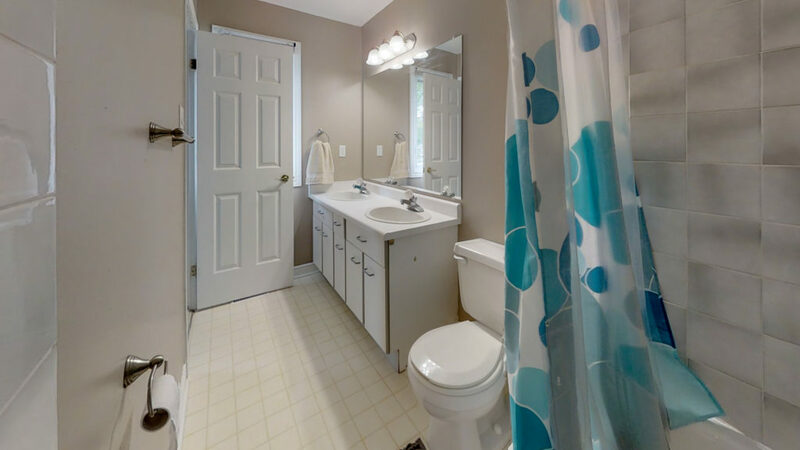 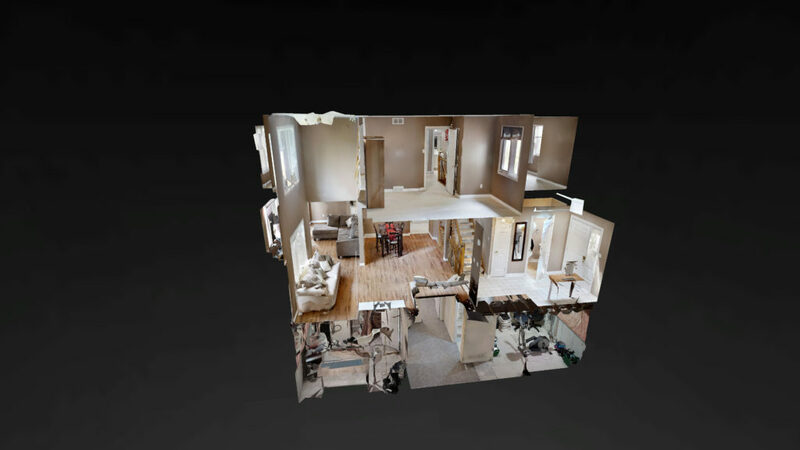 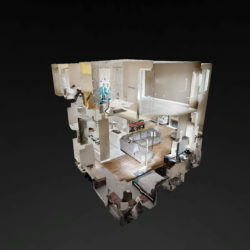 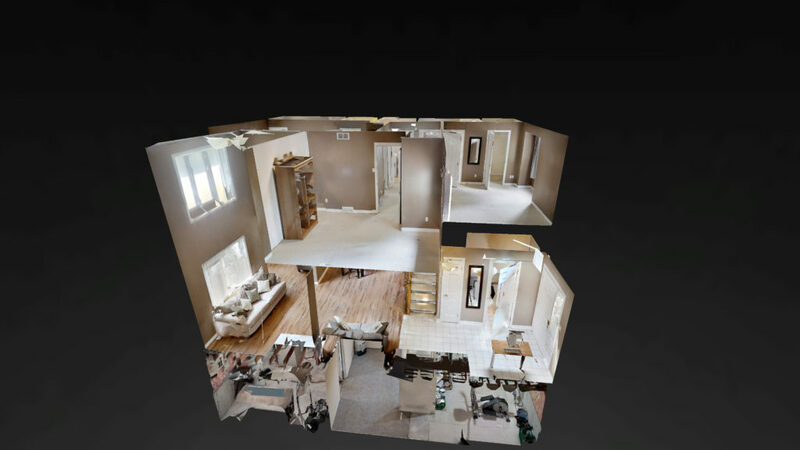 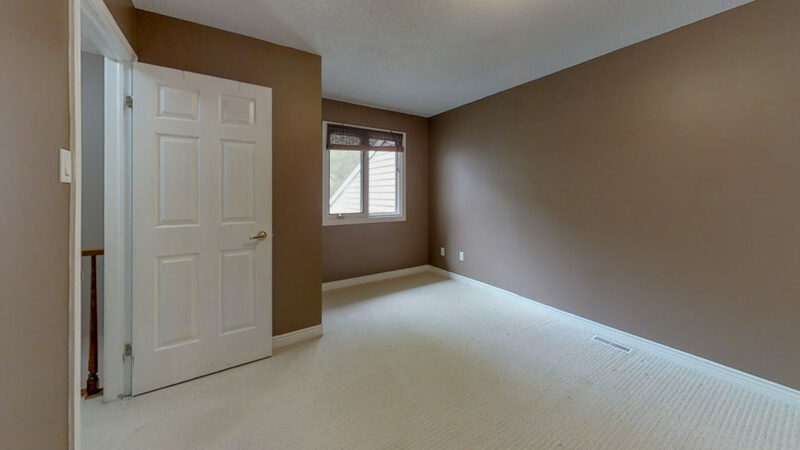 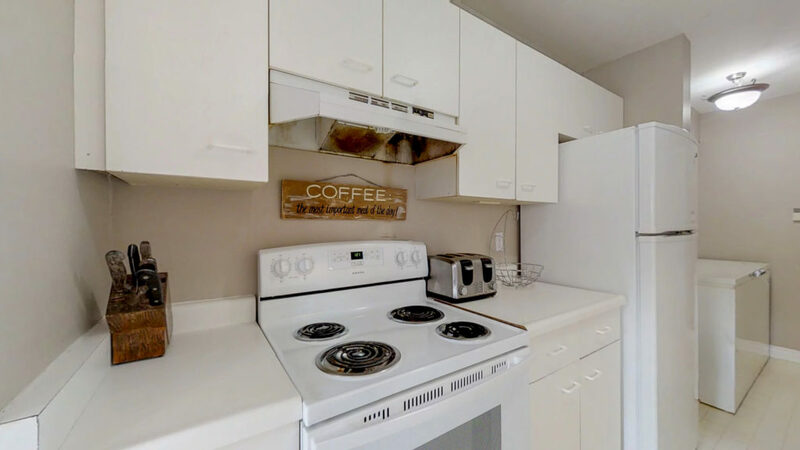 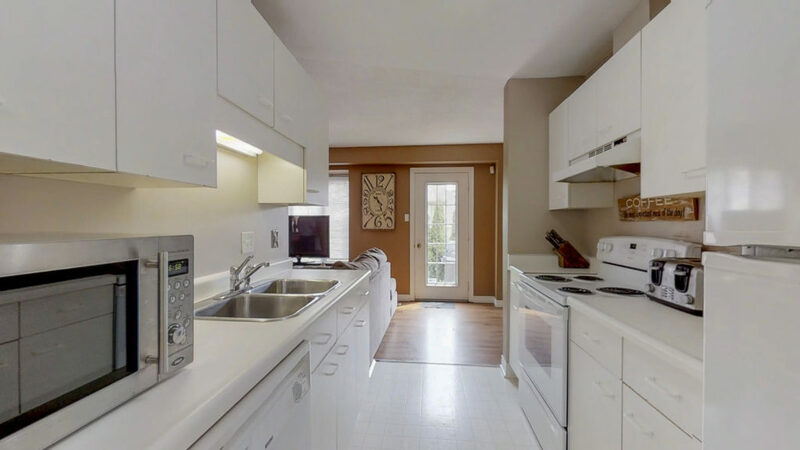 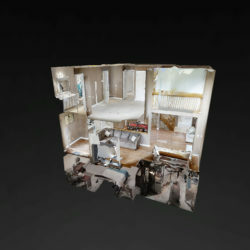 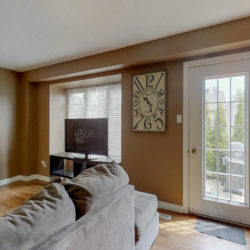 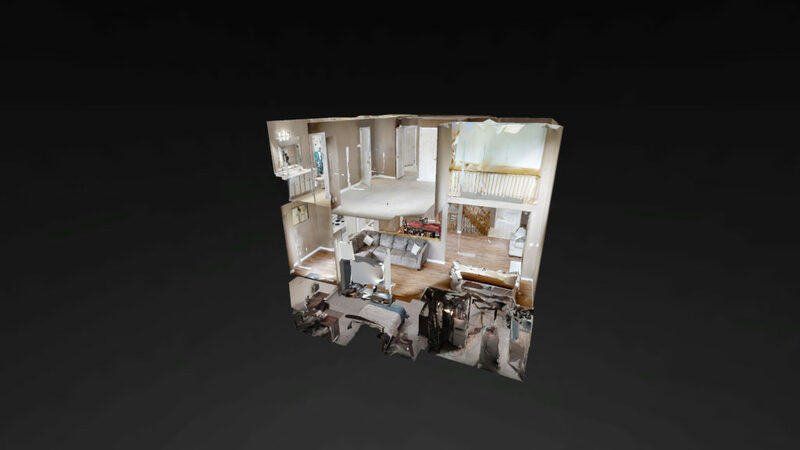 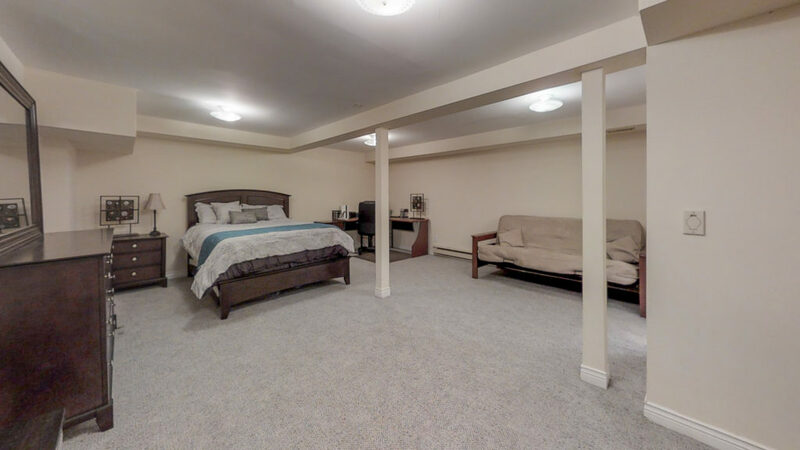 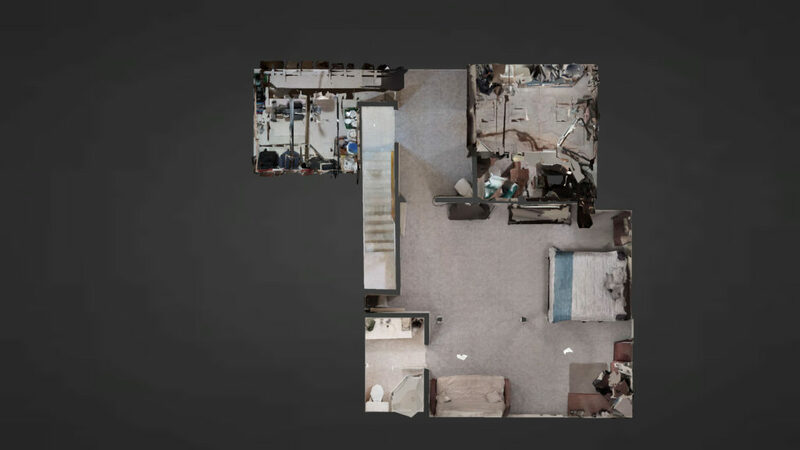 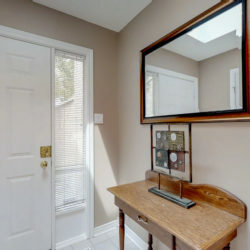 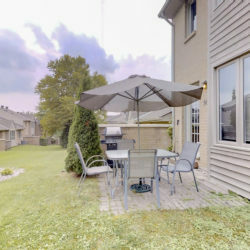 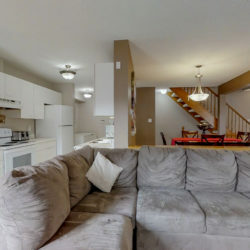 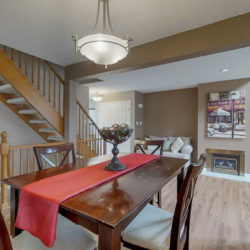 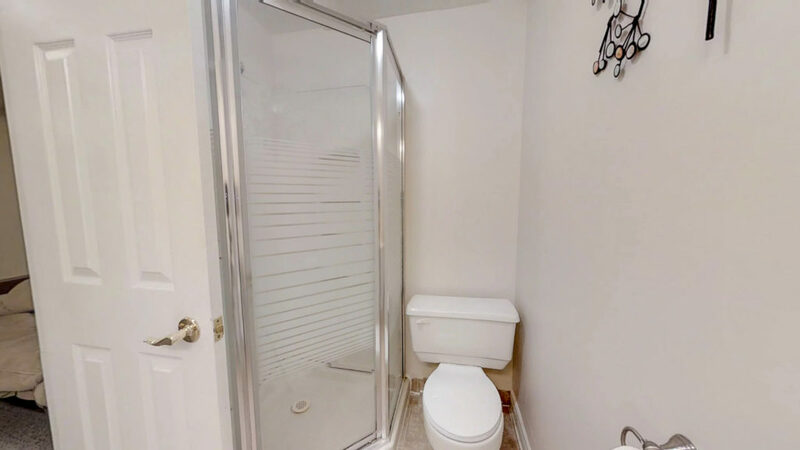 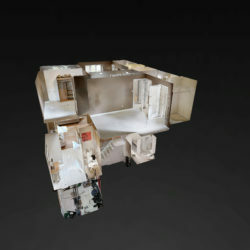 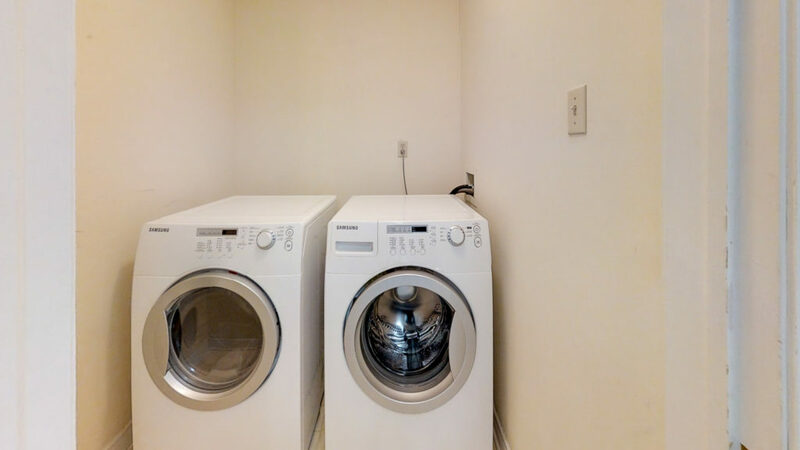 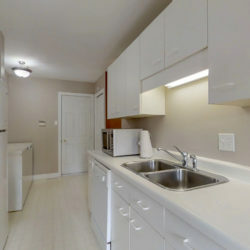 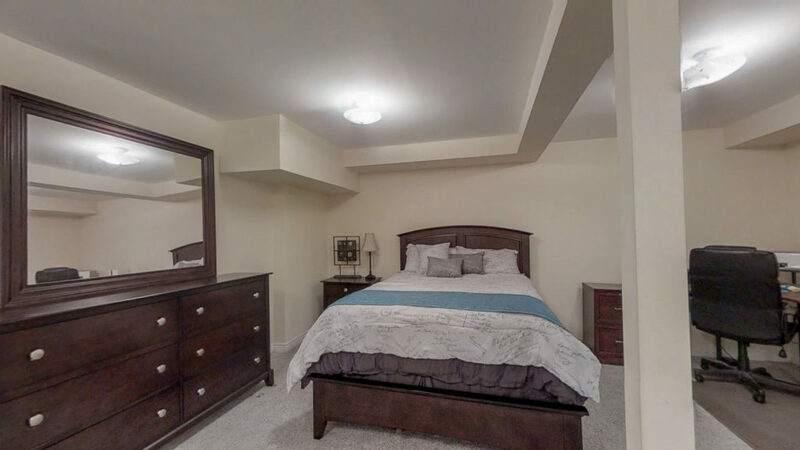 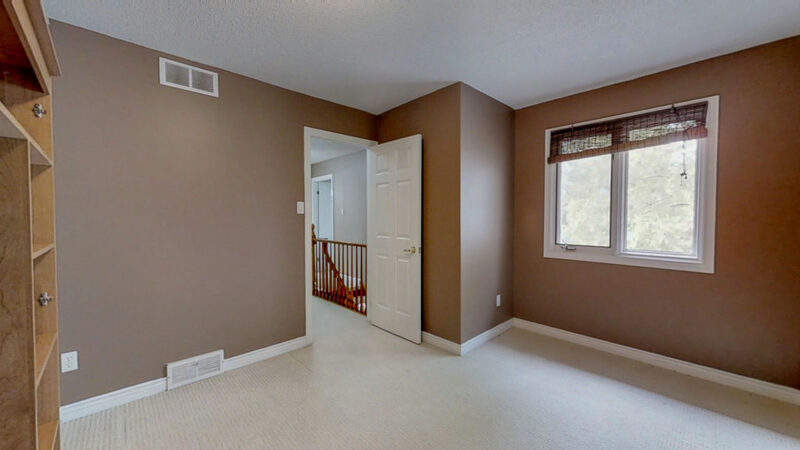 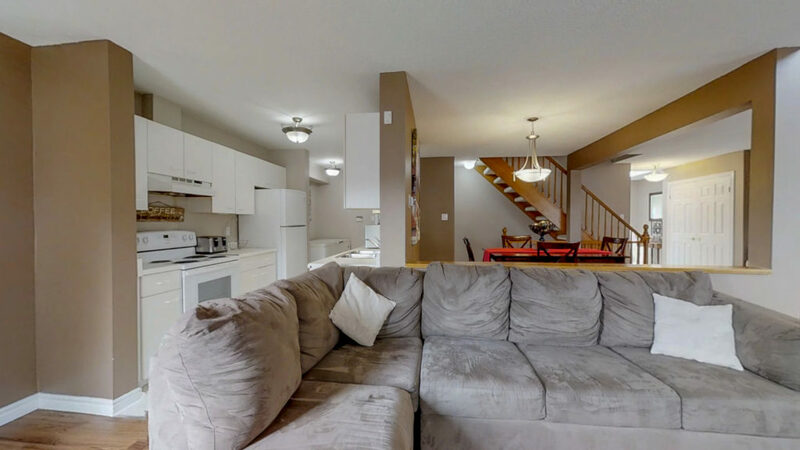 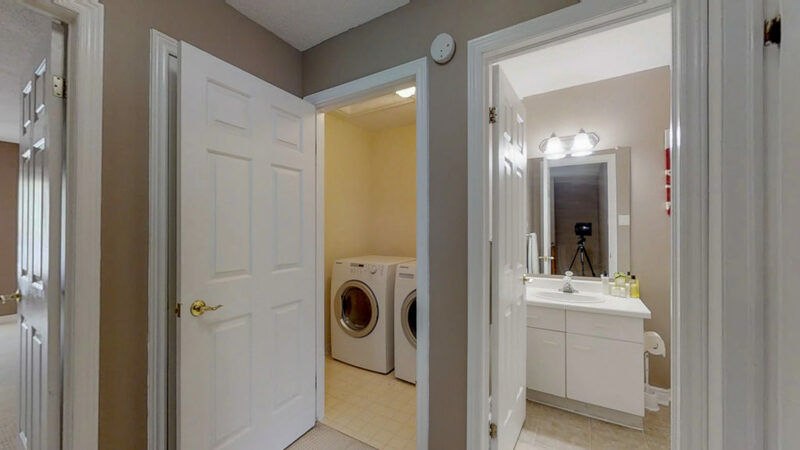 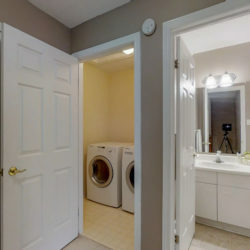 Be sure to check out the 3D Tour Link or the open house this weekend to see this unique layout with 2 beds plus 2 dens and 3 full bathrooms plus a half bath on the main floor. 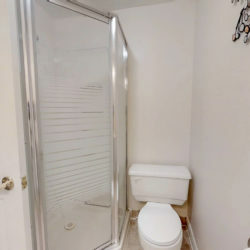 Never do stairs to reach a toilet again! 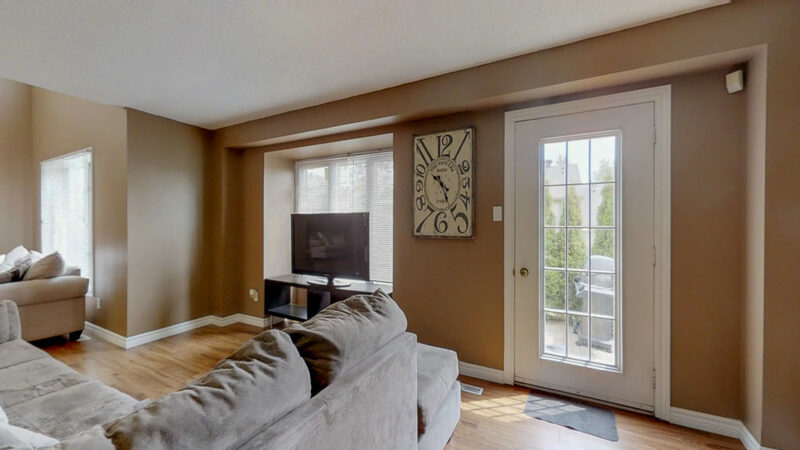 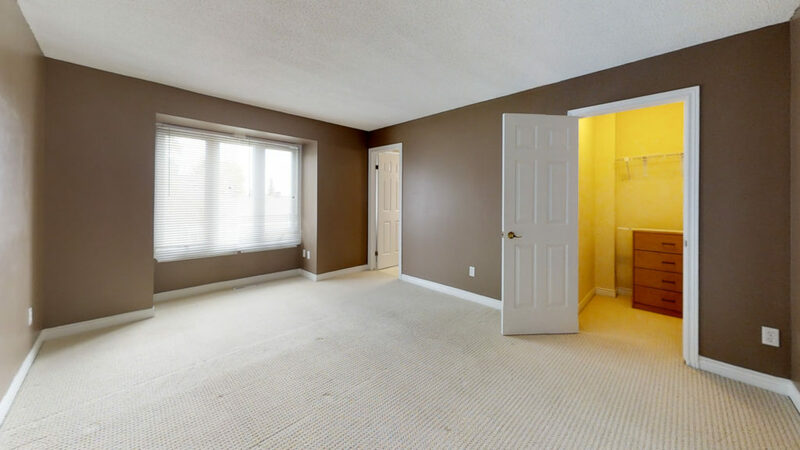 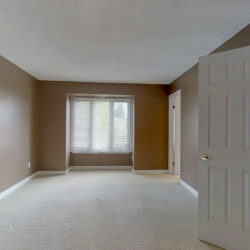 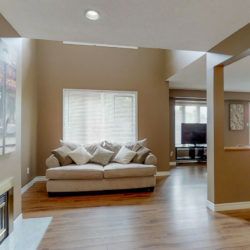 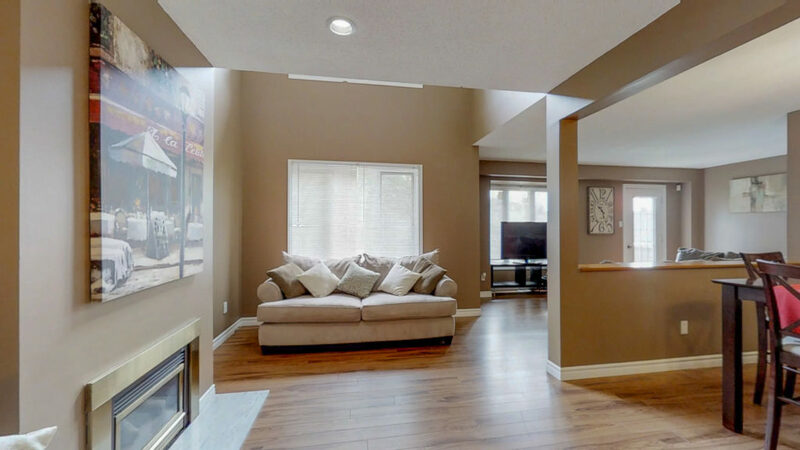 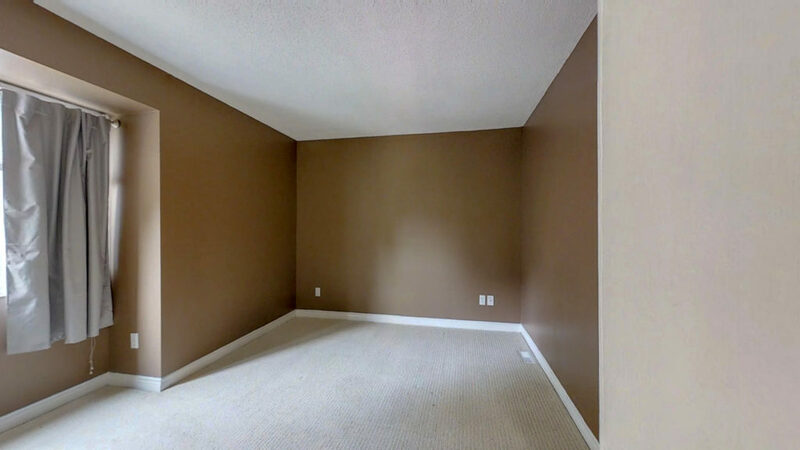 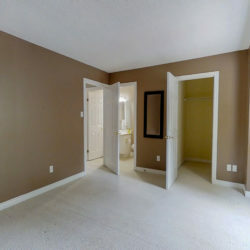 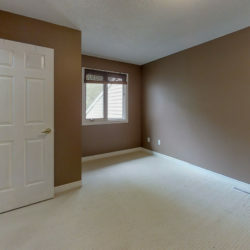 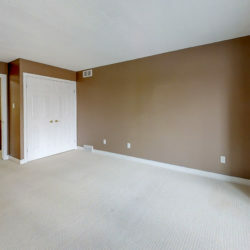 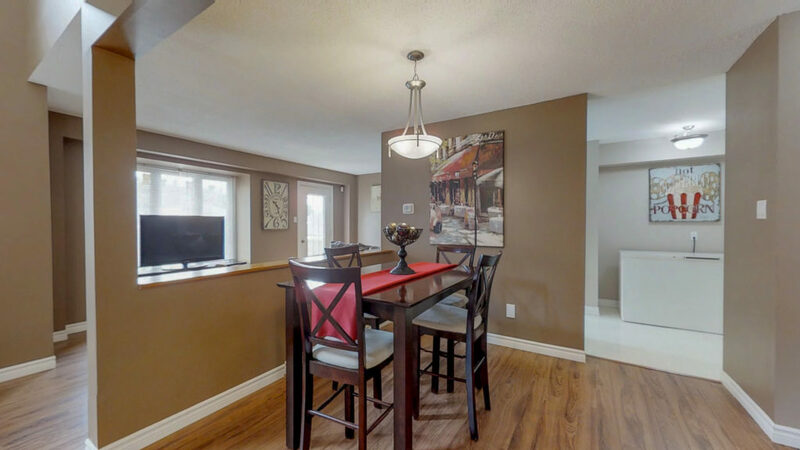 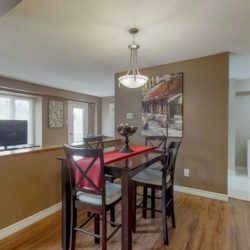 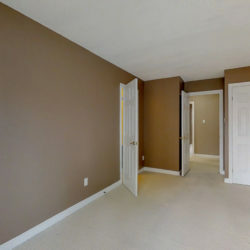 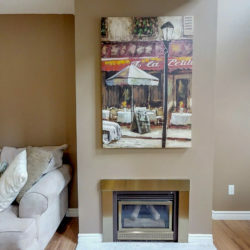 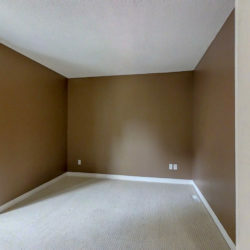 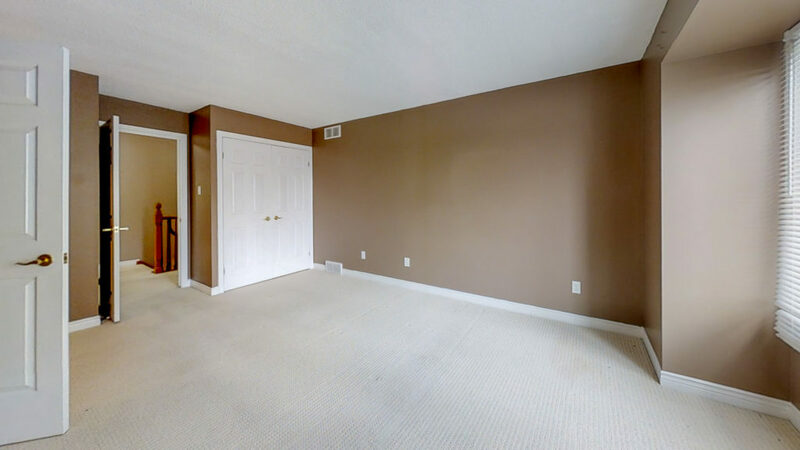 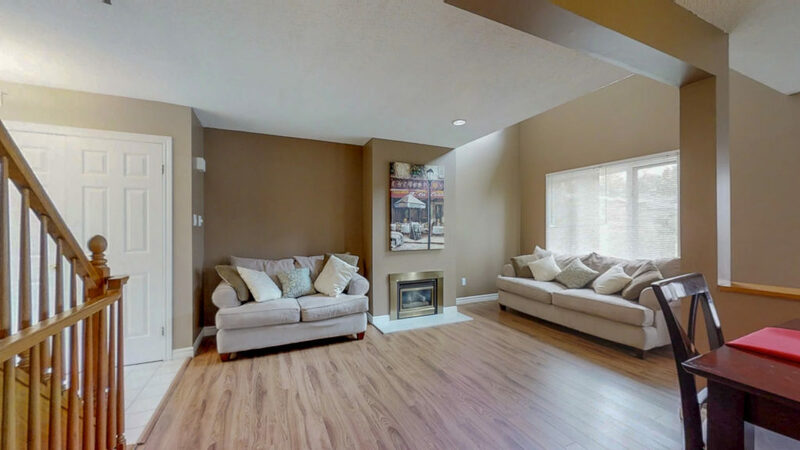 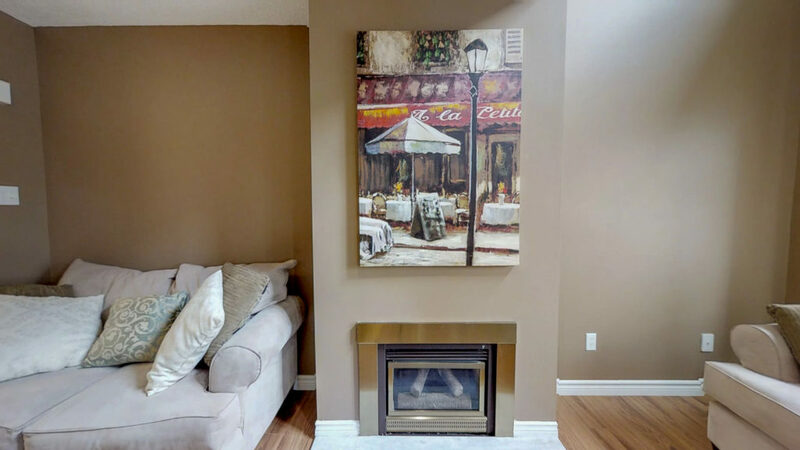 Open concept for the living room and dining room make this a great home for entertaining your family and friends. 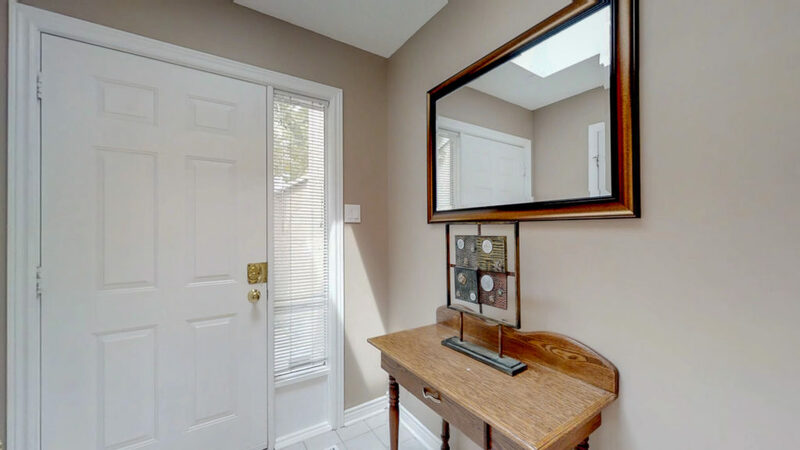 Tons of natural light through many windows in the home, the possibilities are endless so be sure to view this home.